I have mentioned "soundies" using the Panoram machines before and the whole concept evolved into the Scopitone machines. Panoram was the trademark name of a visual jukebox that played music accompanied by a synched, filmed image (the effect being the equivalent of today's music videos) popular within the United States during the 1940s. The device consisted of a jukebox playing a closed-loop 16mm film reel projected onto a glass screen. The Panoram is now best known for the vast library of short, three minute music videos that were created for it. Called soundies, these films featured most of the great musical stars of the period, including Duke Ellington, Count Basie, and Cab Calloway. Many of the filmed interludes survive and are considered a priceless archive. The Panoram was priced more than $10,000 in 2006 dollars. It was generally seen in bars, cafes, and upscale dancing establishments where they ran as a curiosity. Following World War II, the device never recovered its previous popularity due to competition from Television. The Soundies were printed backwards (mirror image) so that they would appear in a correct orientation when played in a Panoram machine. A Panoram was the size of a refrigerator and employed a series of mirrors to reflect the image from a projector onto a 27-inch, rear-projection, etched-glass screen in a tight, enclosed cabinet. The popular machines were first produced in 1939 by the Mills Novelty Company of Chicago, Illinois, (which also made art-deco, fancy slot machines) and found their way into countless soda shops, taverns, bus and train stations and other public places across the nation. 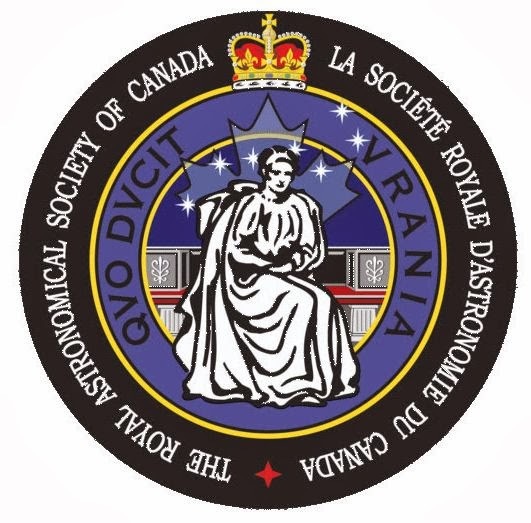 The specially-made 16mm films ran in a continuous loop and stopped when a notch cut in the film allowed a micro switch to engage a step-back relay at the end of a Soundie. The patron then put another dime in the machine to run the series of eight 2- to 3-minute films again. The Panoram mechanics were housed in an Art Deco, high quality wood cabinet, the Soundies being 3½ minute films that typically showed jazz and other musicians of the day, as well as dance troupes and other acts. With the beginning of World War II, production of the Soundies and Panoram machines was drastically reduced due to a wartime raw material shortage and the Mills Panoram's 1940 success quickly faded. Clever mix of the Gee Cee's "Buzzsaw Twist" and two vintage "soundies"
Scopitone is a type of jukebox featuring a 16 mm film component. Scopitone films were a forerunner of music videos. The Italian Cinebox/Colorama and Color-Sonics were competing, lesser-known technologies of the time. Based on Soundies technology developed during World War II, color 16 mm film clips with a magnetic soundtrack were designed to be shown in a specially designed jukebox. 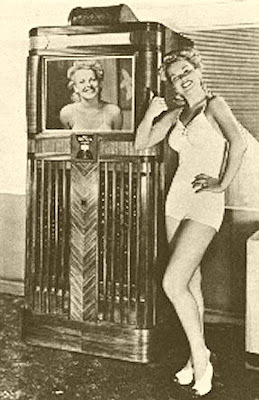 Between 1940 and 1946, three-minute musical films called Soundies (produced in New York City, Chicago, and Hollywood) were displayed on a Panoram, the first coin-operated film jukebox or machine music. 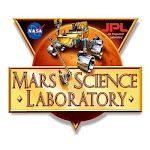 These were set up in nightclubs, bars, restaurants, and amusement centers. The first Scopitones were made in France, by a company called Cameca on Blvd Saint Denis in Courbevoie near Paris, among them Serge Gainsbourg's Le poinçonneur des Lilas (filmed in 1958 in the Porte des Lilas Métro station), Johnny Hallyday's "Noir c'est noir" (a cover of Los Bravos' "Black Is Black") and the "Hully Gully" showing a dance around the edge of a French swimming pool. Scopitones spread to West Germany, where the Kessler Sisters burst out of twin steamer trunks to sing "Quando Quando" on the dim screen that surmounted the jukebox. 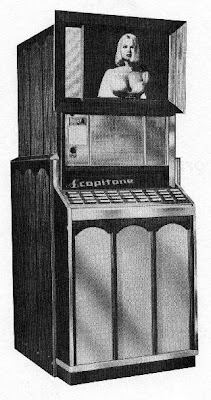 Scopitone went on to appear in bars in England, including a coffee bar in Swanage where Telstar was a favourite. By 1964, approximately 500 machines were installed in the USA. 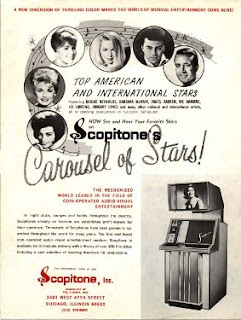 The biggest musical stars of the 1960s were never released on the Scopitone. Several well-known acts of the 1960s appear in Scopitone films, however, ranging from the earlier part of the decade The Exciters ("Tell Him") and Neil Sedaka ("Calendar Girl") to Procol Harum ("A Whiter Shade of Pale") later on. In one Scopitone recording, Dionne Warwick lay on a white shag rug with an offstage fan urging her to sing "Walk On By". Another had Nancy Sinatra and a troupe of go-go girls shimmy to "These Boots Are Made for Walkin'". Inspired by burlesque, blonde bombshell Joi Lansing performed "Web of Love" and "The Silencer", and Julie London sang "Daddy" against a backdrop of strippers. By the end of the 1960s, the popularity of the Scopitone had faded. The last film for a Scopitone was made at the end of 1978. However, in 2006 the French singer Mareva Galanter released several videos which mimic the Scopitone style. Galenta's album Ukuyéyé features several songs in the French Yé-yé style. She also recently hosted a weekly French television program called "Do you do you Scopitone" on the Paris Première channel. As of the mid-2000s, one of the few Scopitones not in a museum or private collection in the United States was located at the Belcourt Theatre in Nashville, Tennessee. Many Scopitone films have been released on DVD or made available on the internet.